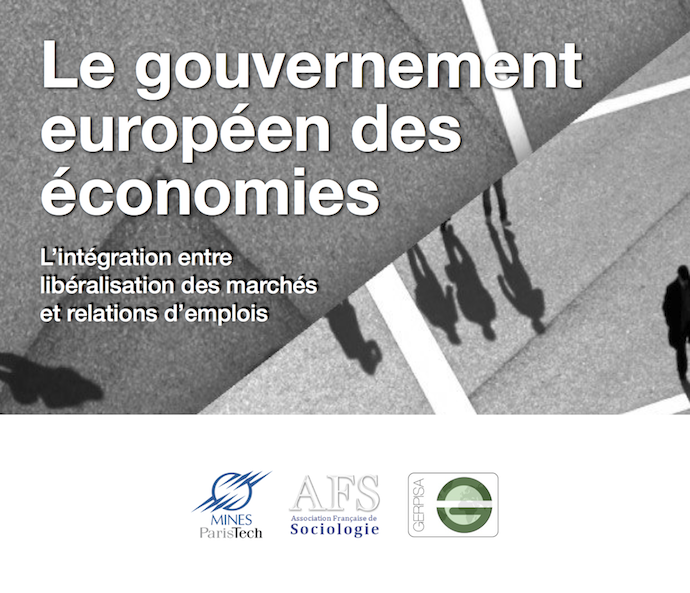 16h00-17h30 / Can you make a single market without a single system of labor relations? Industrial policy and regulation of competition in the energy sector: which consequences for the employment? MNC, HR policies and employment relationship in automobile sector in Europe: Towards a “social regulation without compromise”?